New! Printable Shopping Lists for April/May Gluten-Free THM Menu! NEW for April/May! 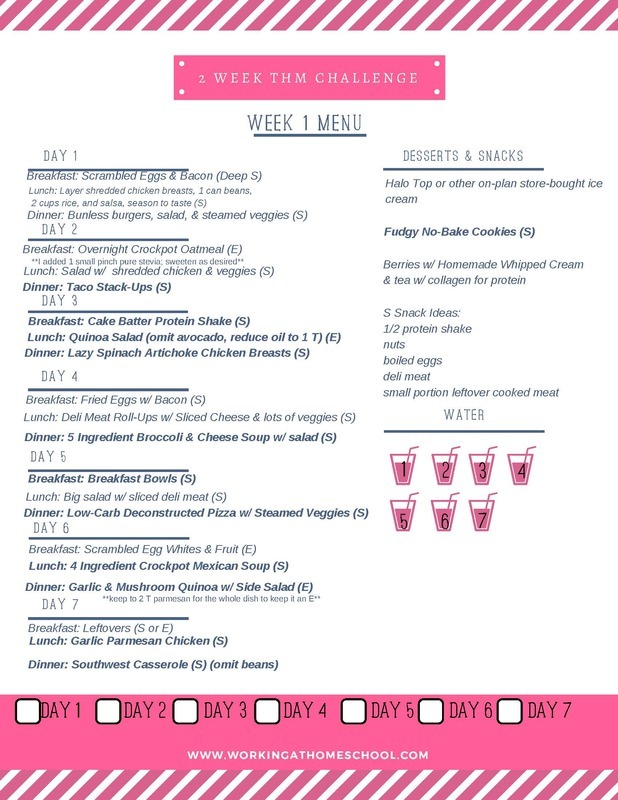 31 Days of Gluten-Free Trim Healthy Mama Meals! 31 Gluten-Free Trim Healthy Mama Snack Ideas! THM Gluten-Free Sugar-Free Easter Menu with printable shopping list!